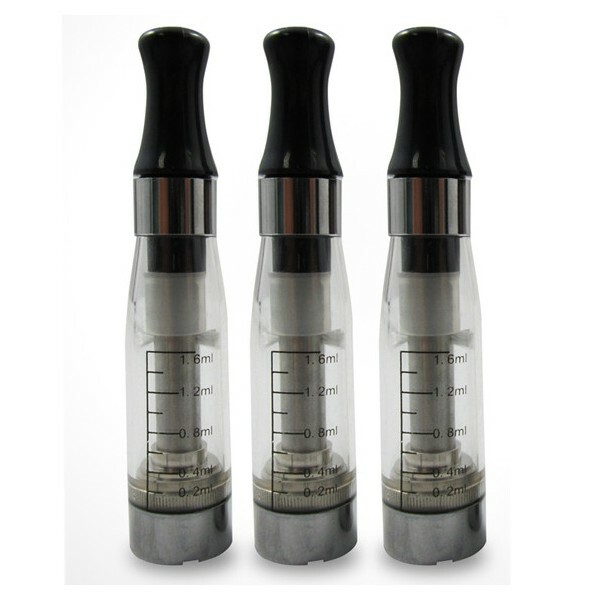 Vivi Nova Clearomizer with a capacity of 3.5 ml and removable resistance . 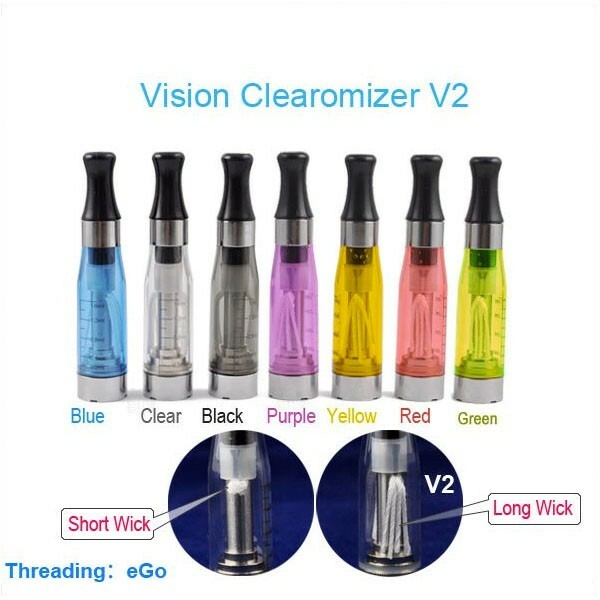 It is designed to work like Clasical Vivi Nova and eGo Clearomizers . It is compatible with any ego/510 battery . 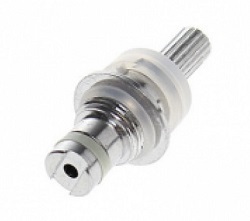 You can use replaceable atomizer heads in different resistances . 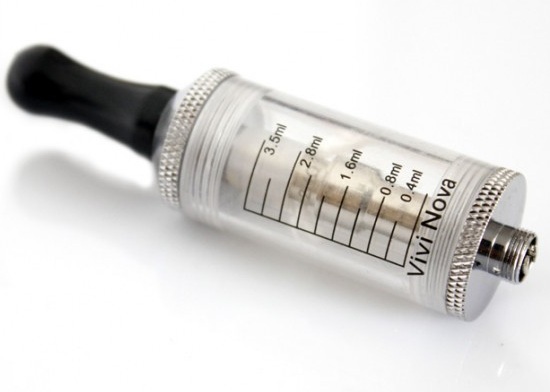 If you want to fill the clearomizer with e-liquid you need to unscrew the top cover (mouthpiece ) and put e-liquid from the side . 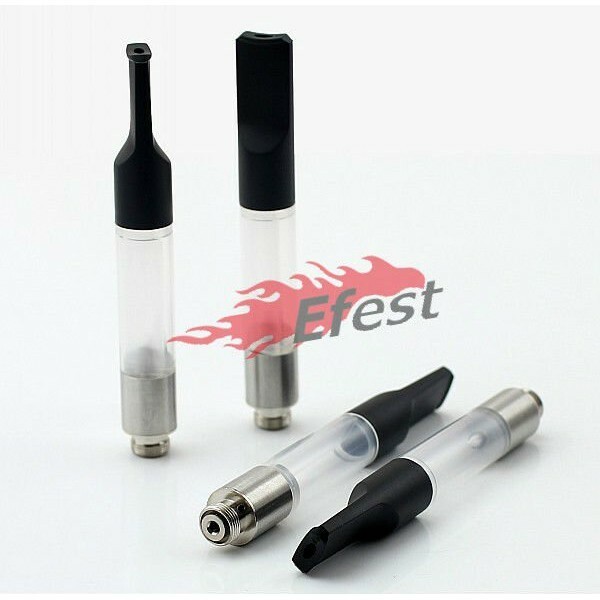 Do not put e-liquid in center ! 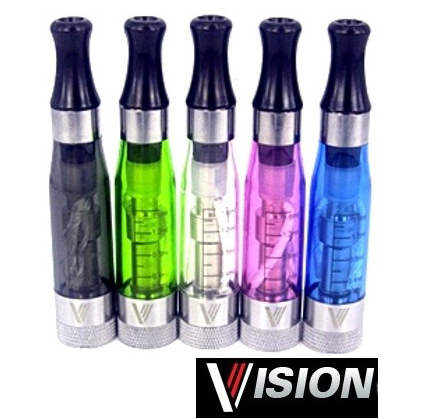 Compatible with all 510 and eGo batteries . Works very good with ego-c twist batteries . 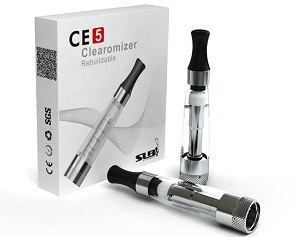 This clearomizer has the resistance in the top part of the tank and it produces a warm vapour with an excelent flavour . 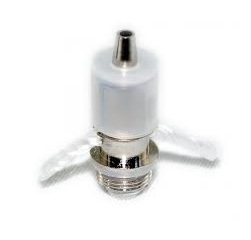 E-Liquid is very well delivered to heating coil through the absorbent material .